A pioneering design, the London Routemaster bus is a front-engined double-decker coach that was designed by London Transport and built by the Associated Equipment Company (AEC) and Park Royal Vehicles. The first prototype was completed in September 1954 and the last one was delivered in 1968. 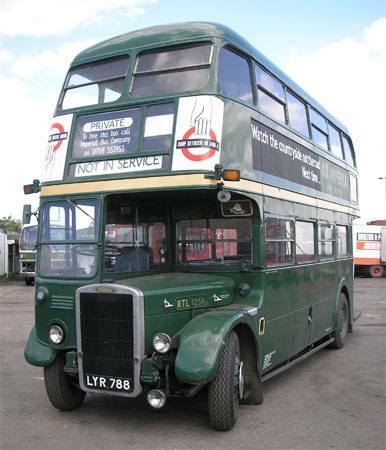 London Routemaster Bus Company is a family run business based in Outwell, Cambridgeshire. 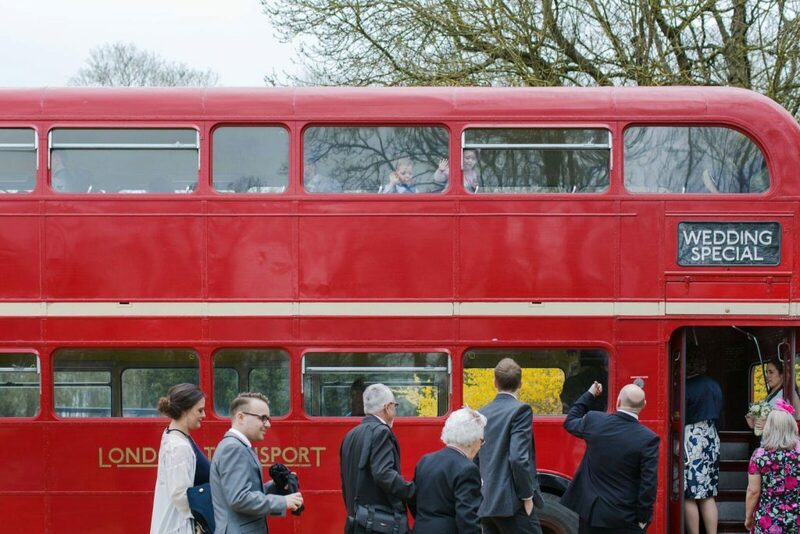 We run vintage ex London Transport buses ranging from 1948 – 1967. There is a varied range of buses for hire to choose from including both double and single deckers. 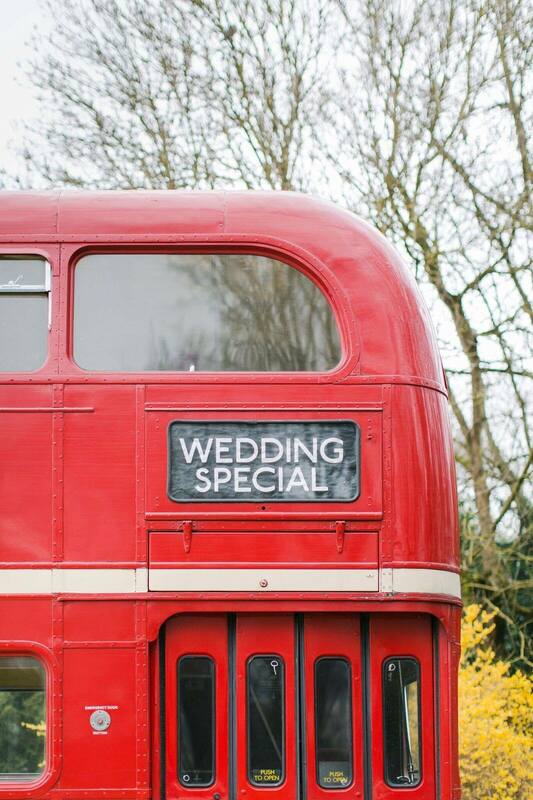 Our buses are available to hire for Weddings, Proms, Birthdays, Anniversaries, Corporate Events & Filming, and even the occasional Funeral. Our area of coverage includes parts of Suffolk, Norfolk, Lincolnshire, Cambridge and Essex. We also have a number of non-vintage buses available, which are mainly used for school contracts. All vehicles are maintained and preserved by the owners. The London Routemaster Bus Company first started out as a hobby, only progressing into a business adventure later on. Company founder, Mike bought his first RT bus in 1973 but still being too young he wasn’t able to drive it on the road. Instead he had to content himself with practicing driving it on private land. In the beginning the bus was rented out to Redbridge Council in Essex so that they could use it on hires. Meanwhile Mike took up employment with London Transport as a Learner Driver. He passed his test with them, gained his PCV Licence and finally was able to drive the bus on the roads! A ‘Summer Holiday’ down to Devon & Cornwall (think Cliff Richard) with the bus and a group of friends was the obvious way to celebrate. In 1998 the leap from hobby to business took place, and the company was founded. Initially based in Essex, the buses were used for private hire and rallies. 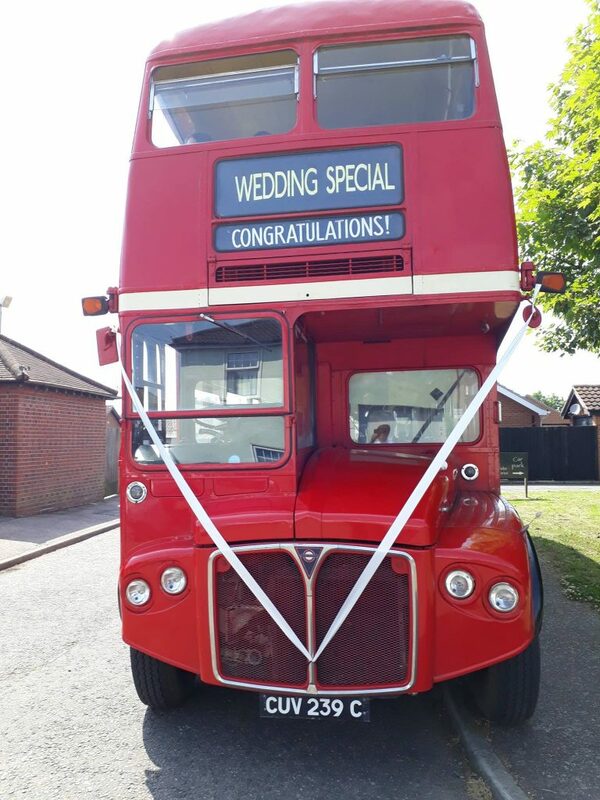 Then in 2006, after the move to Cambridgeshire, it was decided to offer the buses mainly for wedding transport, and the London Routemaster Bus Company of today emerged.